Girl Scouts of the USA has declared Friday, February 8, as the first-ever National Girl Scout Cookie Day! National Girl Scout Cookie Day highlights the 5 Skills Girl Scouts learn through the World’s Largest Girl-led Business – The Girl Scout Cookie Program. These skills include: Goal Setting, Decision Making, Money Management, People Skills and Business Ethics. 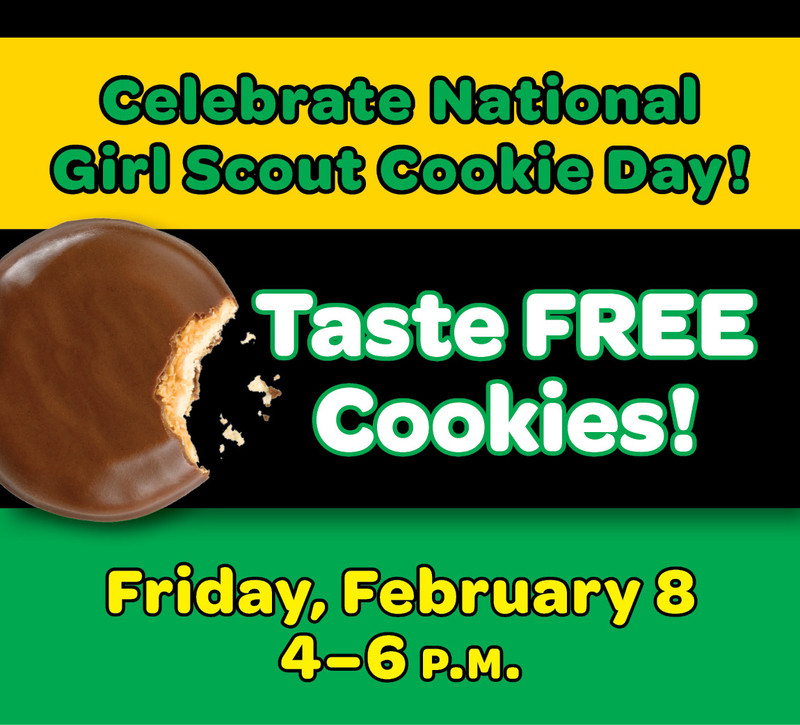 Girl Scouts of Northern Illinois is celebrating by offering a FREE Girl Scout Cookie tasting to the public from 4–6 p.m. at each of our four Service Centers. People can taste free samples of their favorite Girl Scout Cookies or try new flavors! Local Girl Scouts will be on-hand to talk about how the Girl Scout Cookie Program provides them with savvy business skills like goal setting, decision making, money management, business ethics, and people skills. Community members will also have the opportunity to order cookies locally and support girls in their own neighborhoods! Cookie lovers and social media fans can also support National Girl Scout Cookie Day by tweeting their favorite Girl Scout Cookie using the hashtag, #onemorebox and be entered in a nationwide contest! Local girls will join Girl Scouts across the nation as they ask over 50 million cookie fans to buy or order more boxes in honor of their success in running the largest girl-led business enterprise in the world! 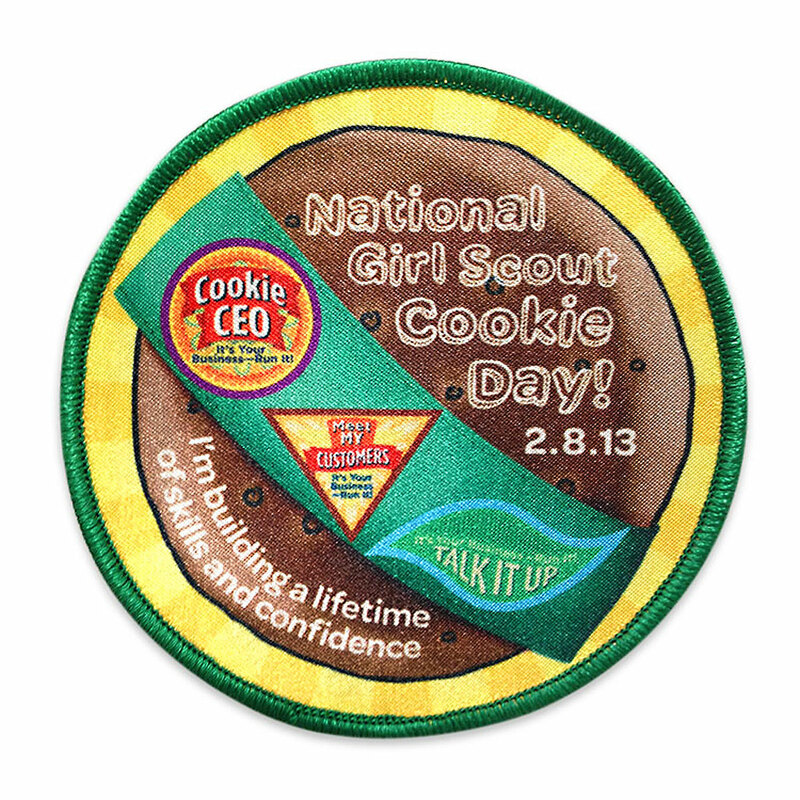 Find cookies and visit Girl Scouts of Northern Illinois online at http://www.girlscoutsni.org/cookie.html. Come celebrate National Girl Scout Cookie Day with GSNI! See you Friday, February, 8!